And it’s over. By the time you read this, the Tour will have come to a close. On the plus side, we get our days back. Between watching the stages and then picking apart the details of the stage, we didn’t have much time to work or play (but still managed to get all of our training in). On the negative side, well… just about everything else. We actually have to work again, and we cannot call watching TV research. Well, at least we have Interbike and Kona to look forward to now! If this is your first time following AeroGeeks, one of our favorite things to do is share our readers’ bikes with the world. You can check out our entire collection at http://on.fb.me/12jEqE3. Some bikes are pretty, and then there are those that are truly works of art. The Renovo Aerowood clearly fits that definition. We couldn’t help but drool a little when we saw this. 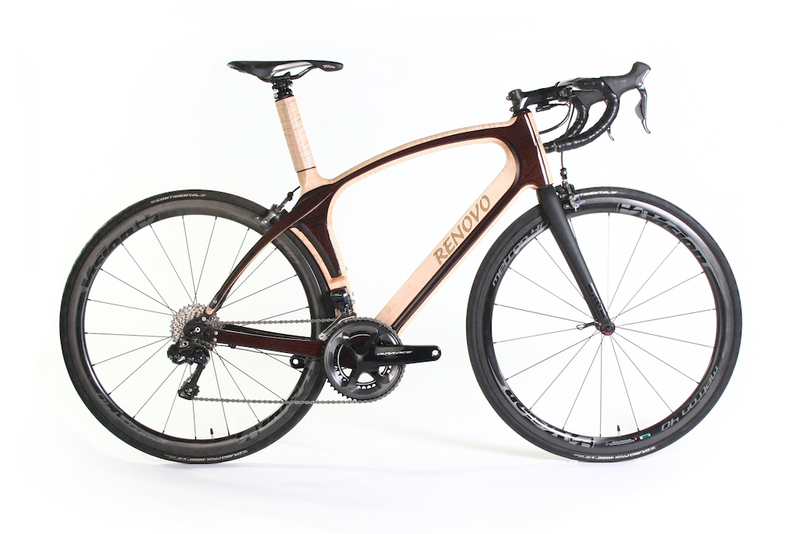 The Aerowood is Renovo’s first hybrid wood and carbon frame, engineered to absorb more vibration and deliver a smoother ride than either material alone. 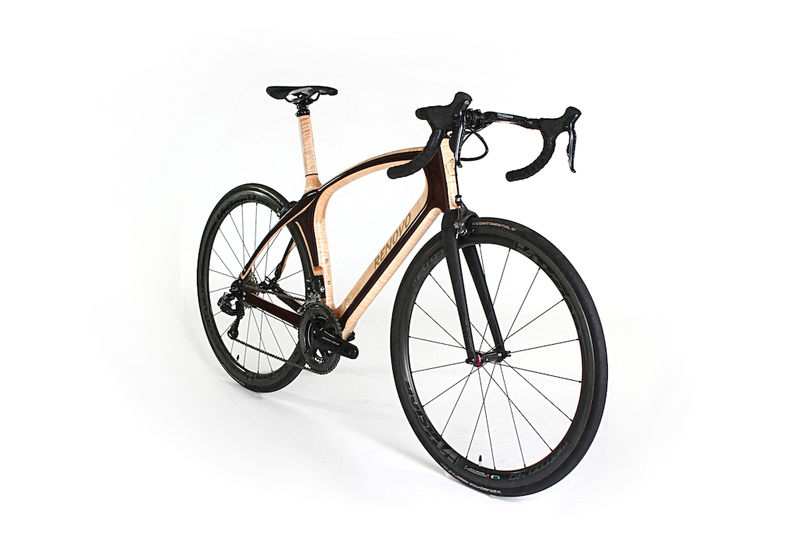 The hollow wood frame is a unique departure from mainstream bicycles, but Renovo has used wood as their material of choice since 2007 after testing showed that it absorbed vibration four times better than carbon, and much more than any material of equal stiffness. Originally introduced in 2013, the Aerowood sports a shrouded rear wheel, aero downtube and seat mast fairing to reduce wind resistance. The Aerowood is newly updated with a carbon layer inside the downtube to allow for enhanced ride quality as well as a more adjustable seat mast design. The Aerowood features internally routed brake cables and is electronic shifting only (the material may truly be old school, but you will have to go with tech when it comes to your groupset). Tire clearance is 25mm and the seat height is fully adjustable with a 27.2mm seat tube. MSRP is $5,495 for the frameset or $9,995 and up if you want to do a complete build. Silca is clearly no stranger to our pages, and while their products may not be cheap, we are constantly blown away by the level of engineering and detail that has gone into them. From the looks of it, the new Pista seems to be no exception. It incorporates a high-strength, steel-barrel with a flat profile and smaller size that make the pump travel friendly, especially when paired with the limited edition travel case. The Pista is available as a stand-alone for $125 or with the travel bag for $199. The new Pista guage features +/-3% accuracy (compared to the original +/-5%) while adding reinforcement to the base, which protects the gauge from damage and impact. Up top is a compact Ash wood handle with hose guides. 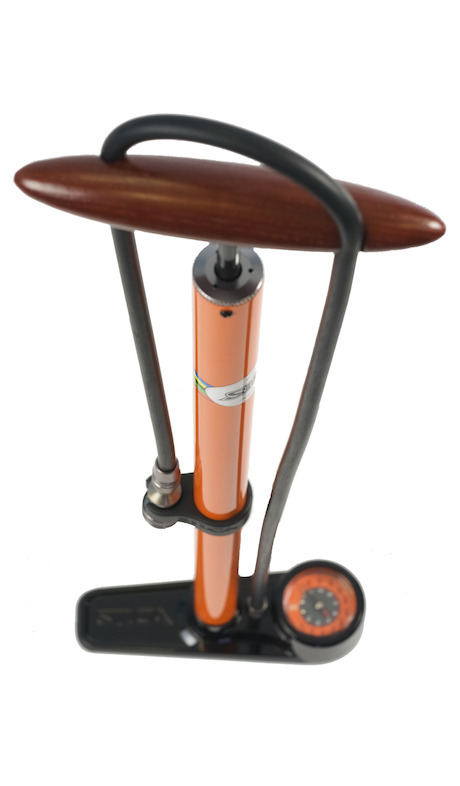 Open the Pista up and you will find a high efficiency SILCA leather plunger piston design. The Pisa is rated to 220psi. We really like the compactness of the Pista, especially when combined with the optional travel bag. Made from 600D nylon and canvas, this bag features an EVA padded insert to hold your pump, plus two snap-closure pockets and two zippered storage compartments on the inside that are perfect for your spare tubes, tools, bottles and nutrition products. A weather-resistant zipper keeps the elements out, and you have the choice of using the integrated handle or a removable carrying strap when you’re on the move. 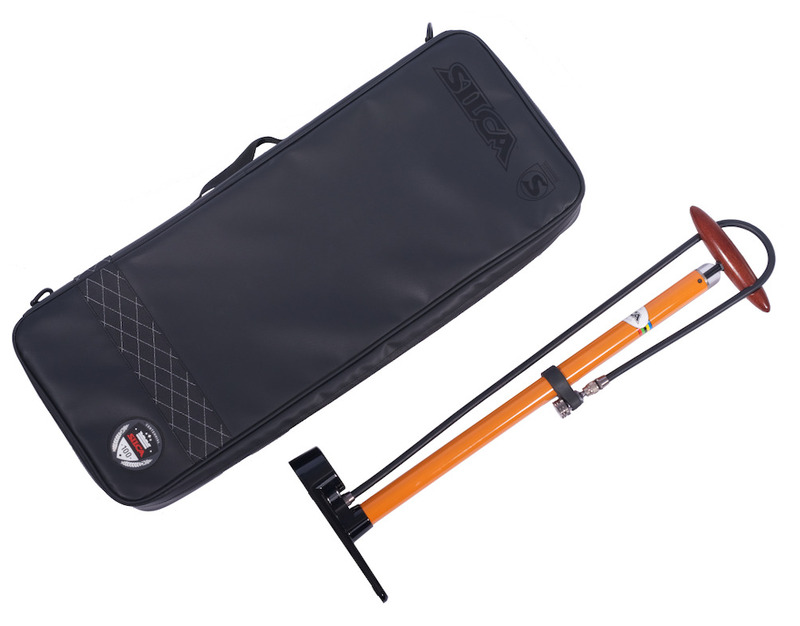 Silca also announced a limited edition version of the HX-One Hex Keys. We previously reviewed the HX-One and said these were the Hex Keys we permanently wanted in our tool bench. Fast forward a year later, and you will still find these permanently located in our pain cave. 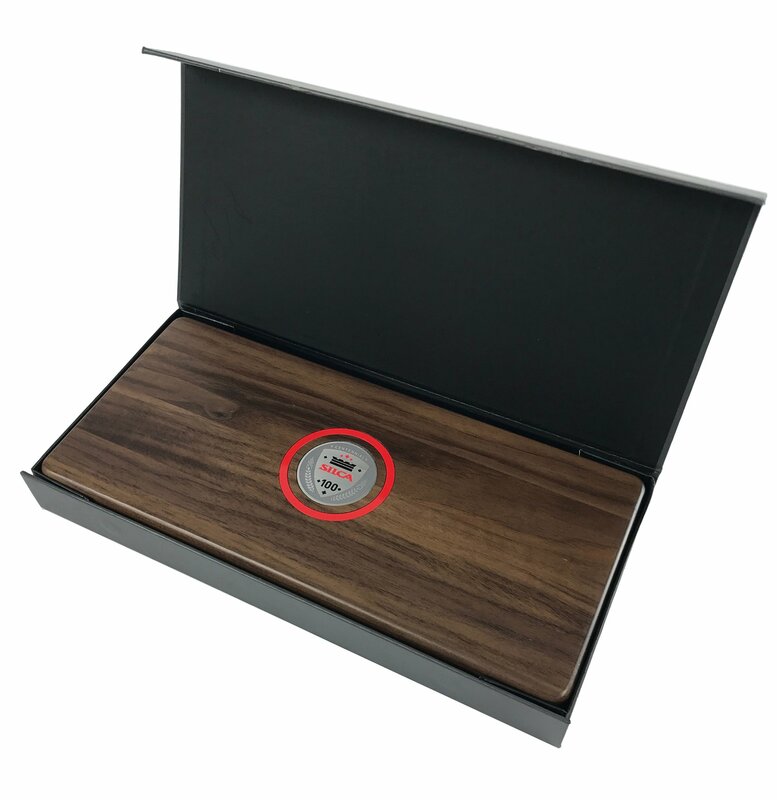 For their anniversary, this edition features a beautiful and limited edition box made from the heartwood of American Walnut trees. 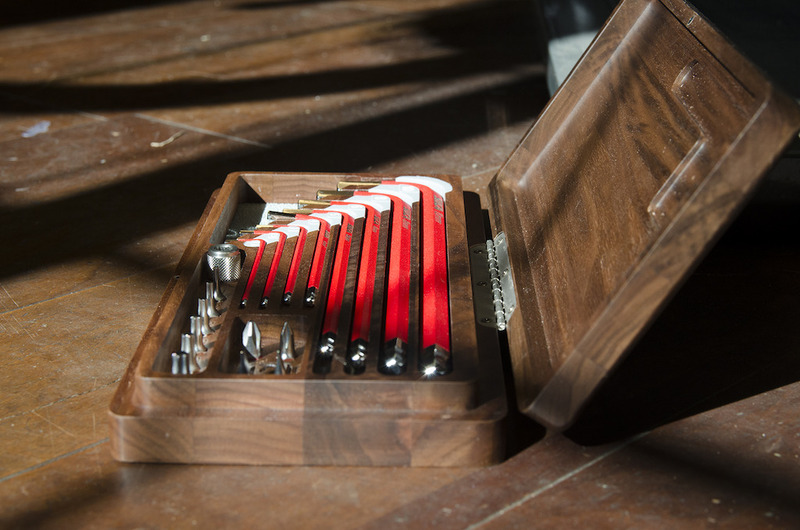 Each HX-ONE box is adorned with SILCA’s centennial emblem, hand-painted on 304 stainless steel. SILCA continues to push the envelope, using the finest materials and craftsmanship available. For those looking for a set of Hex Keys that will meet your needs for years to come AND are show room ready, the Anniversery HX-One retails for $185. This week Enve released the Smart ENVE System (SES) Aero Road Bar. 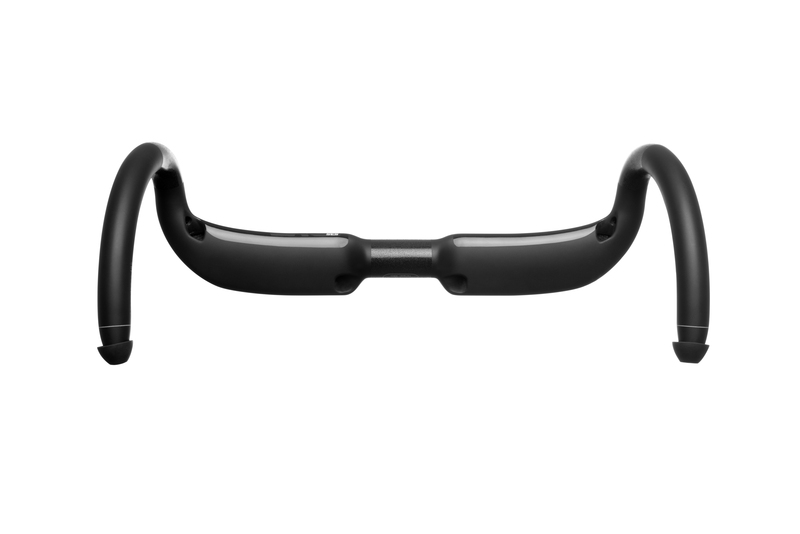 Made from 100% uni-directional carbon fiber, the aero road bar is the stiffest, most race oriented handlebar in the ENVE handlebar product line. The SES road bar features internal routing of mechanical and electronic systems to save valuable watts. To further the integration with electronic groups, the bar now accommodates the housing of a junction box in the bar end. The shape of the bar is wind-tunnel and CFD tested for aero efficiency. The bulk of aero gains are made by putting the rider’s body in a fast position which can be maintained for long periods of time without sacrificing power output. Improved rider positioning is achieved by keeping the top of the bar narrow to naturally ease riders into a more aero position. 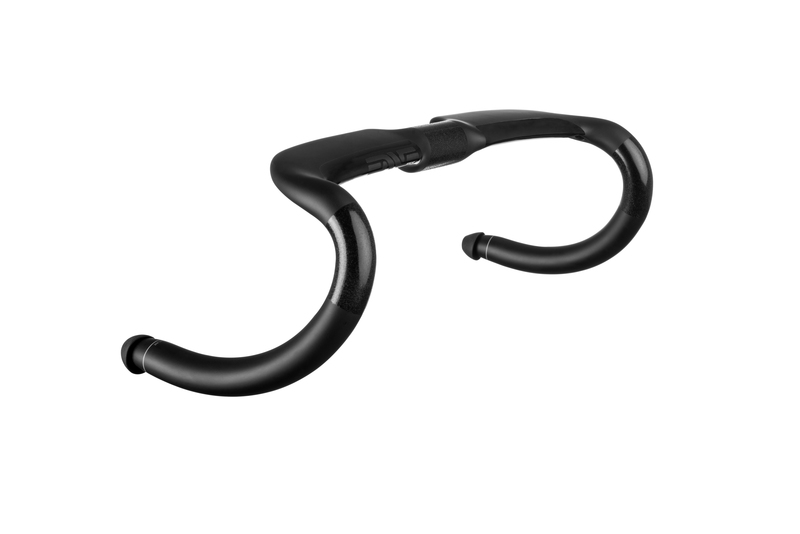 The drops of the handlebar are flared for wrist clearance and confident handling in technical sprints, criteriums and descents. 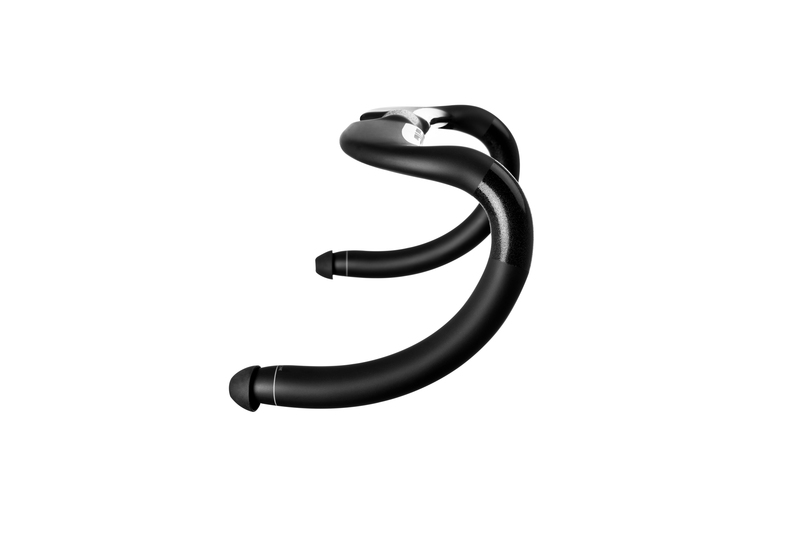 The SES Aero Road Bar is available in 40,42, 44, and 46cm options. And weighs in at 249g (for the 40cm version). It will retail for $400.